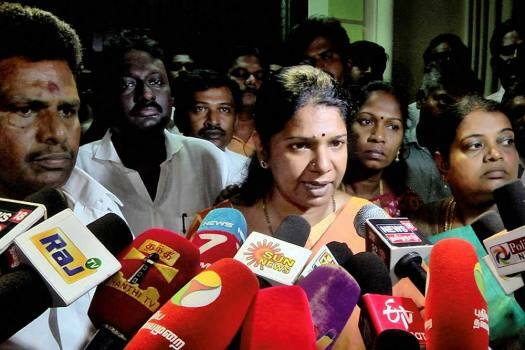 DMK candidate for the Tuticorin Lok Sabha seat, Kanimozhi Karunanidhi, addresses media after income tax department raided her residence, in Thoothukudi district. 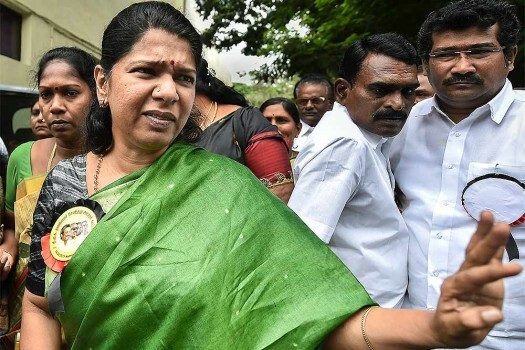 Dravida Munnetra Kazhagam (DMK) MP Kanimozhi files her nomination from Tuticorin constituency for the upcoming Lok Sabha elections, in Tuticorin. 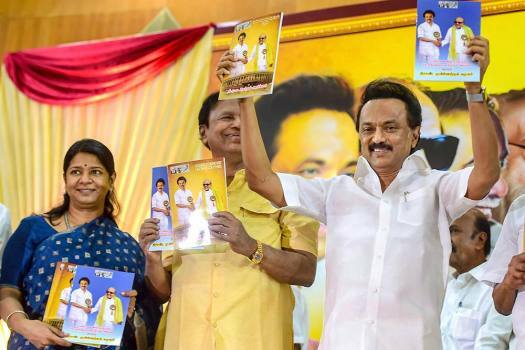 Dravida Munnetra Kazhagam (DMK) President MK Stalin releases party's manifesto for the upcoming Lok Sabha elections at Anna Arivalayam, in Chennai. 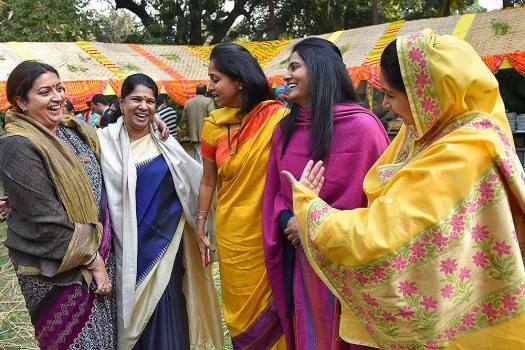 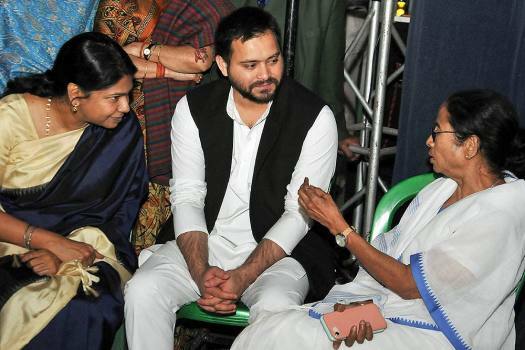 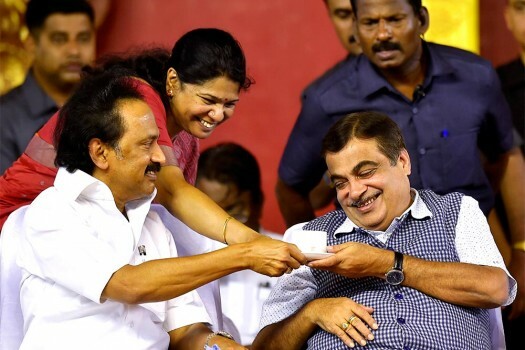 DMK MP Kanimozhi is also seen. 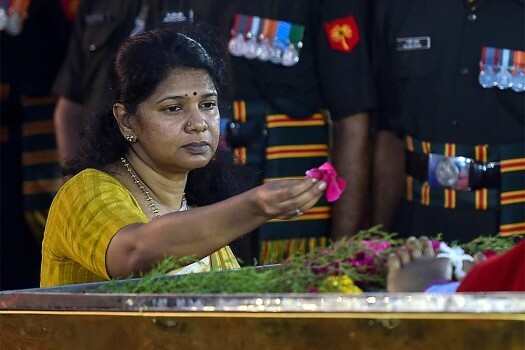 DMK leader Kanimozhi pays floral tribute to her father DMK chief M Karunanidhi's during his funeral ceremony at Anna Memorial, in Chennai. 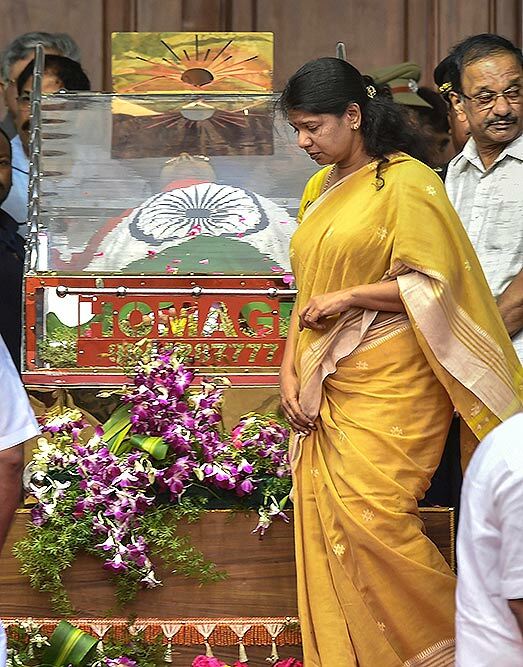 DMK leader Kanimozhi during the funeral of her father and DMK chief M Karunanidhi at Rajaji Hall, in Chennai. 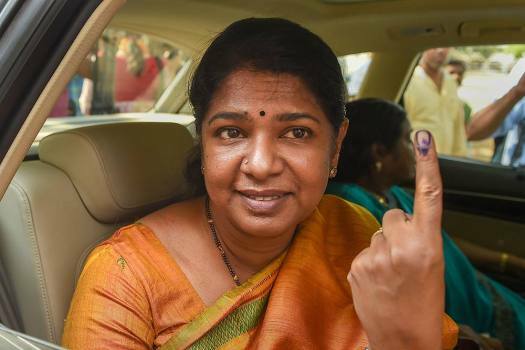 Officials of the Income-Tax Department and a static surveillance team of the Election Commission on Tuesday evening carried out a search at the residence of Dravida Munnetra Kazhagam (DMK) candidate and Rajya Sabha MP Kanimozhi in Thoothukudi in southern Tamil Nadu. 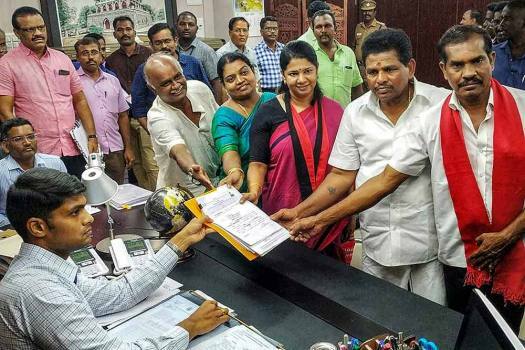 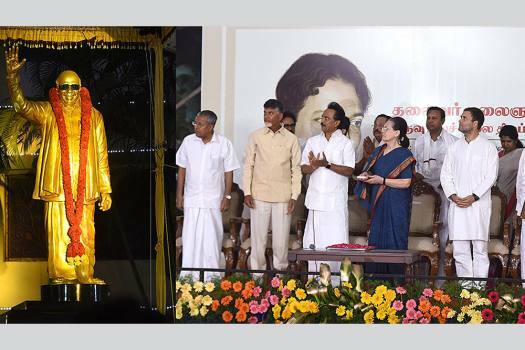 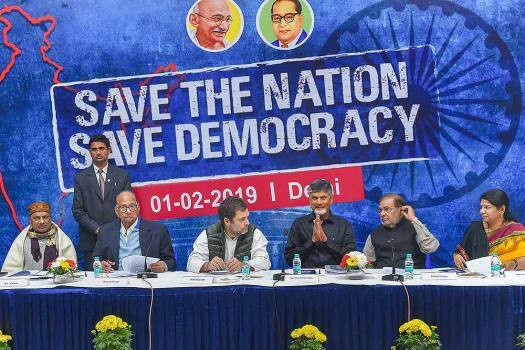 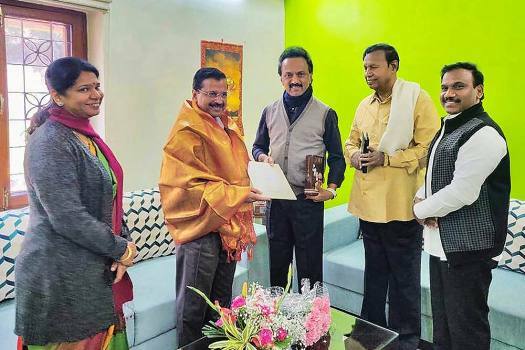 Many well-heeled candidates in Tamil Nadu are offering expensive gifts and cash prize to paty workers to extract the maximum effort and energy from them in the 2019 Lok Sabha elections. 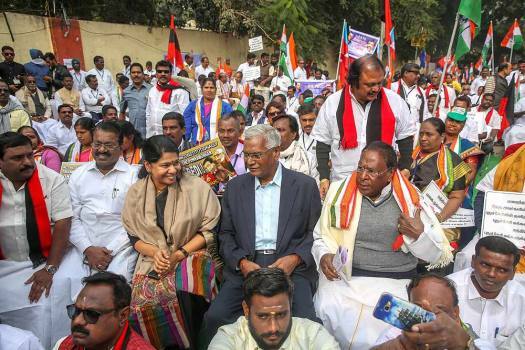 The hospital on Monday said the condition of ailing DMK patriarch M Karunanidhi has "declined"
The special court on December 21 last year acquitted Raja, Kanimozhi and others in the cases registered by the Central Bureau of Investigation and the ED. 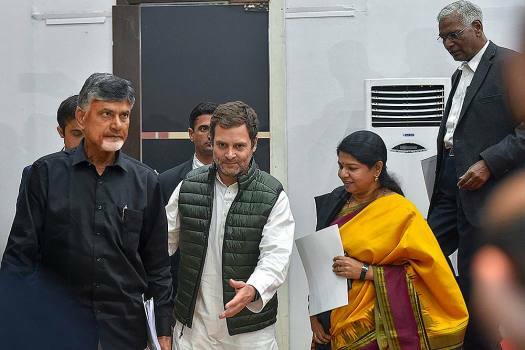 The judgment had some searing comments against the prosecution, which should white heat but became rudderless as the case progressed. 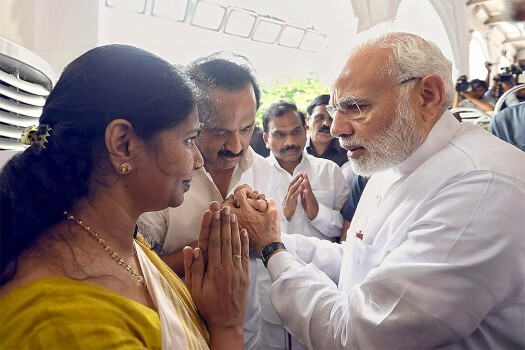 Special CBI judge OP Saini pronounced the judgements in separate cases lodged by the CBI and the ED in the infamous 2G scam which rocked the UPA government. 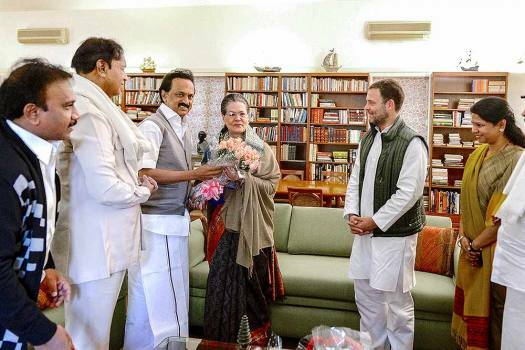 Subramanian Swamy: is the man a solution or a riddle?